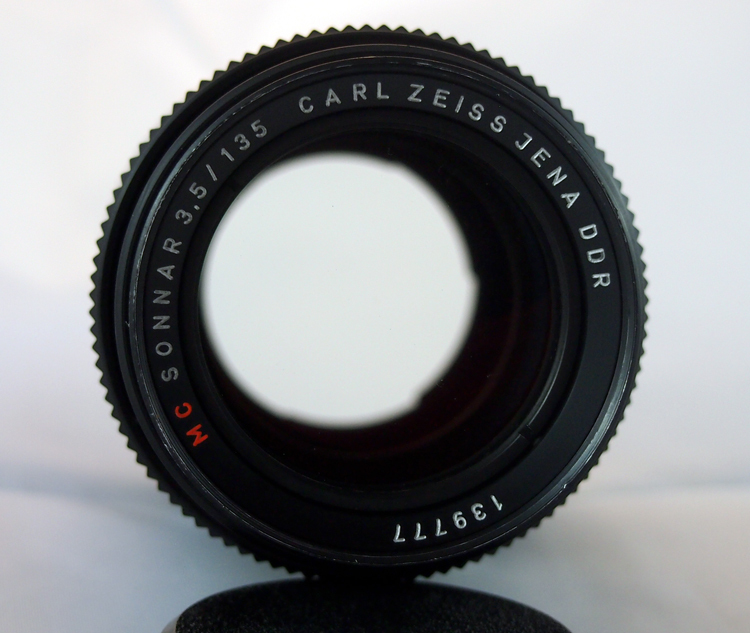 The Carl Zeiss Sonnar 135 3.5 was the most widely manufactured tele-lens of Carl Zeiss Jena. 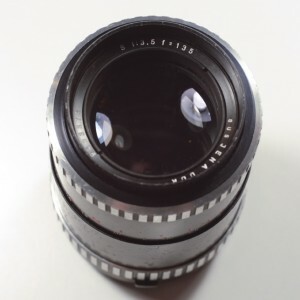 The lens was exclusive manufactured in East Germany and has since established itself as a sure bet when it comes to value for money. 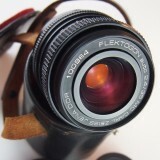 It offers very good image quality and superb ergonomics at a very reasonable price. 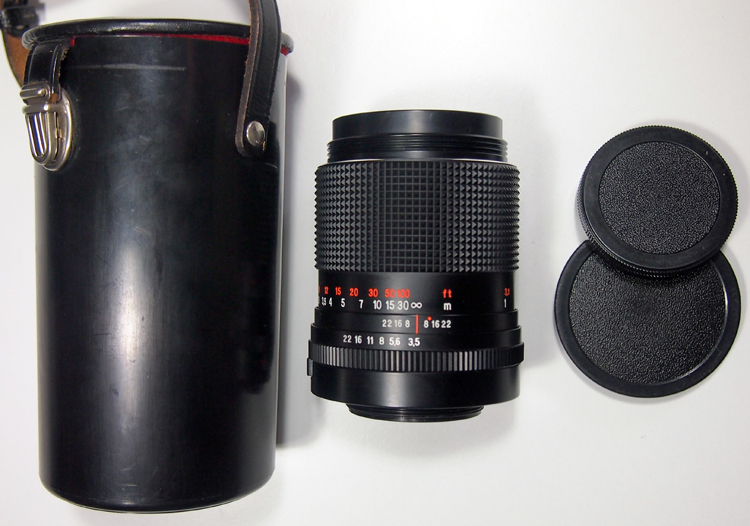 The sonnar lens is a nice telephoto lens. It is not exceptional but it does its’ job well. 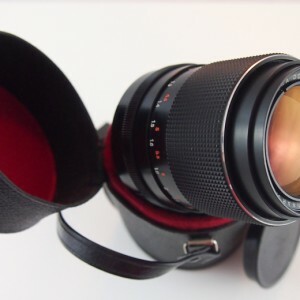 There are two things you are likely to realise when you use this lens. 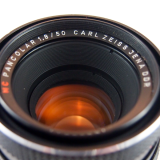 First of all the build quality, even by the high Carl Zeiss standards, is amazing. Ergonomically speaking the Sonnar sets standards. The solid all metal construction, the smooth but snappy aperture settings, the grippy focusing ring and the integrated lens hood (it actually took me a couple of weeks before I realised that there was an integrated lens hood – it is that well integrated into the lens) really add up to a nice package. 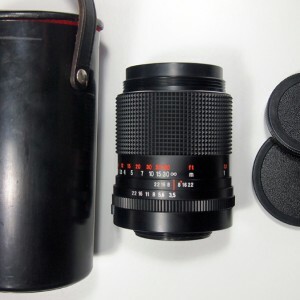 Although quiet heavy for its’ compact size (length: 8cm), the Sonnar is a fraction of the length of comparable telephoto lenses. 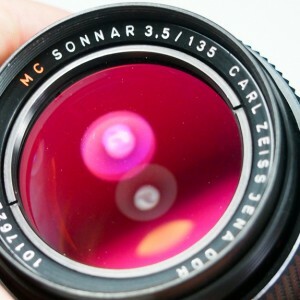 Secondly, the Sonnar lens (especially the MC version) creates images packed with colors. 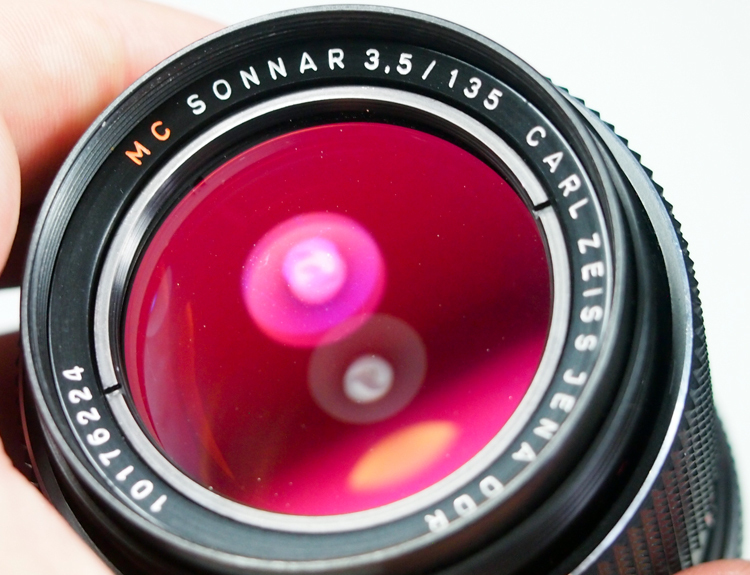 While some lenses have rather flat tones, the Sonnar is a color freak. 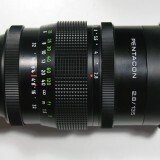 If you are into colourful images this lens will make your day. 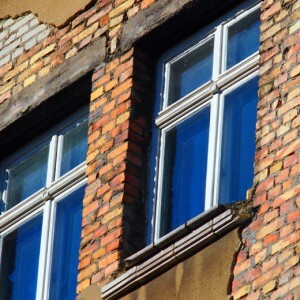 Produced in wast amounts, it is widely available today. 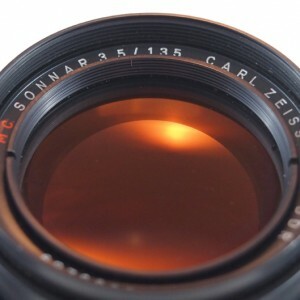 For a Sonnar in mint condition you will have to pay around 80 Euros, which makes this lens a bargain. 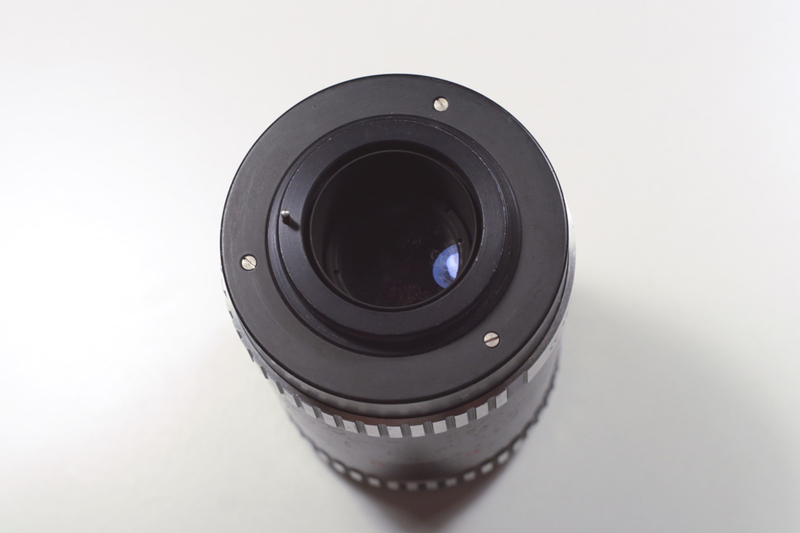 The overall image quality of this lens is good but in my opinion not outstanding. 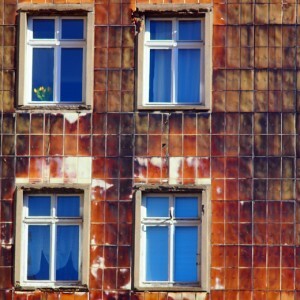 While shot wide open the center of the image is sharp, while the rest of the image creates a very nice Bookeh. 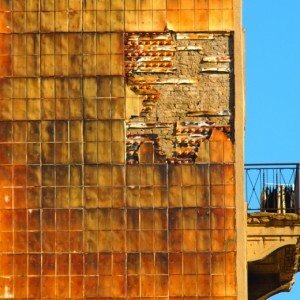 Once you stop it down you can achieve sharp images. 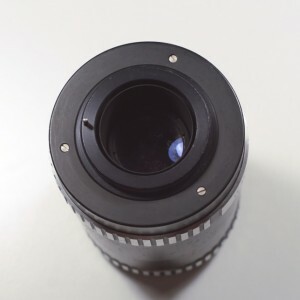 Obviously, with a maximum aperture of f3.5 the Sonnar, as most telephoto lenses, will most likely be used outdoors and is not really suited for low light photography. 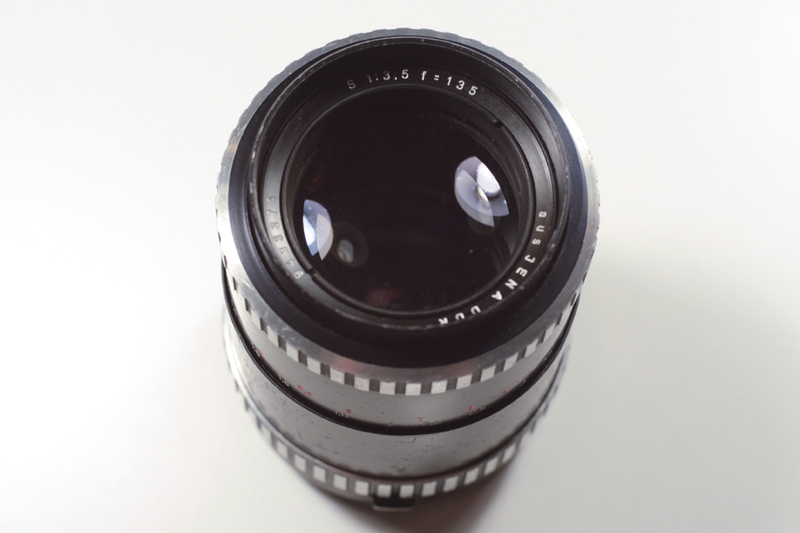 As with any telephoto lens, I cannot really recommend this lens if you want to use it on a cropped sensor camera (mft for example). 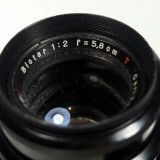 Attaching the lens to the adapter will add up to 11 cm. 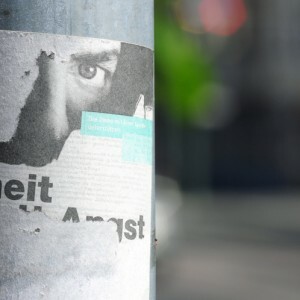 It will outweigh and unbalance your camera. 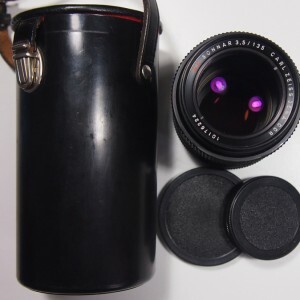 If you want to use this lens on a compact camera and haven’t got a steady hand try shooting with a short exposure time or use a tripod. 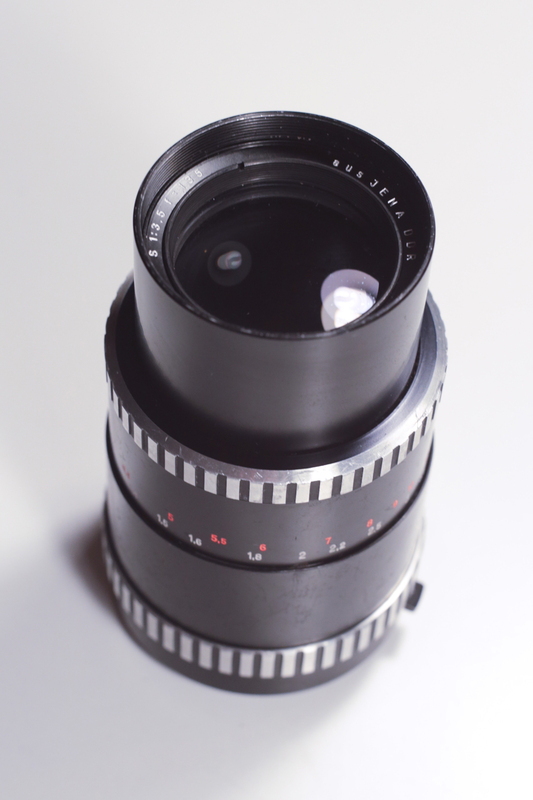 The 3.5 135m Sonnar was produced both in M42 / Pentax mount, Praktica B mount and Exa / Exakta mount. 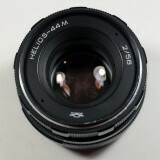 M42 / Pentax mount lenses are more expensive. Early versions have a Zebra finish while later versions have a black finish. Electric versions were also manufactured. 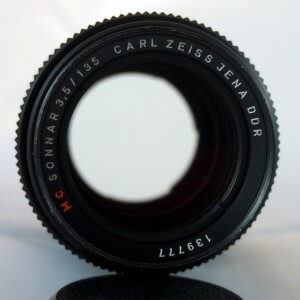 Versions that were meant for export are sometimes simply branded “aus Jena” instead of “Carl Zeiss Jena“. 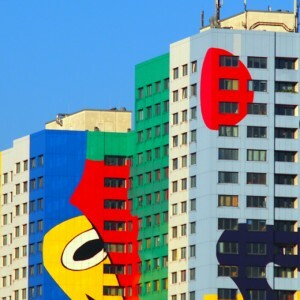 It is available both in an uncoated (earlier versions) and a multi coated version (marked “MC”). The MC version is more common. 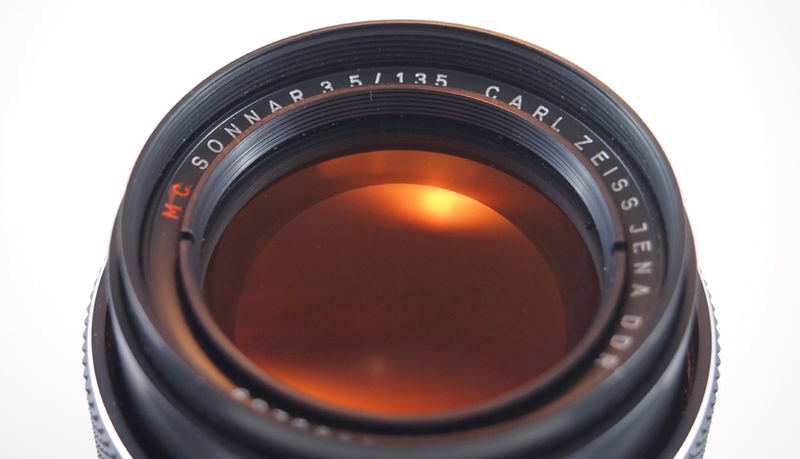 The early version of the Carl Zeiss Sonnar lens comes with the typical Zebra finish (black and silver stripes). 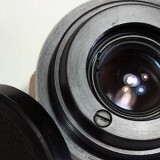 Unlike the later version of the lens it does not offer an integrated lens hood. 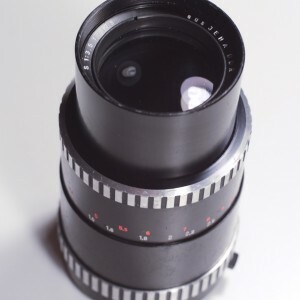 The leate black verion of the Carl Zeiss Sonnar 135mm lens is much more comon than its early counterpart. 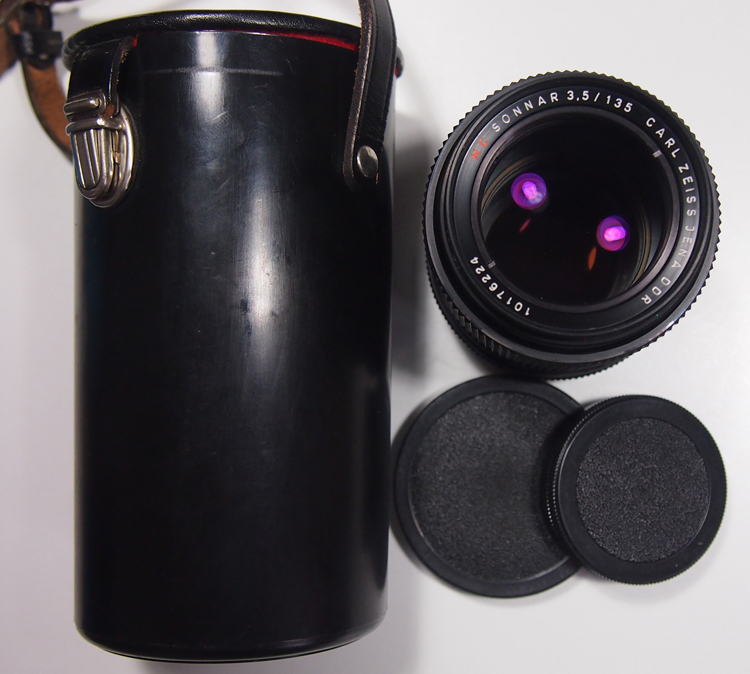 The lens offers better image quality due to improved coating technology (hence the red coating layer). 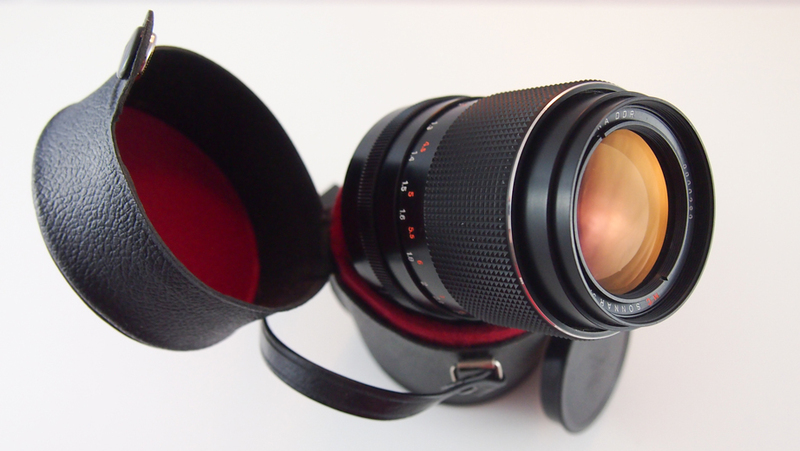 It is also much nicer when it comes to ergonomics, even offering an integrated lens shade.